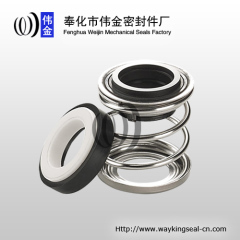 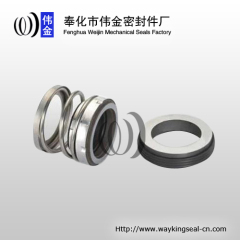 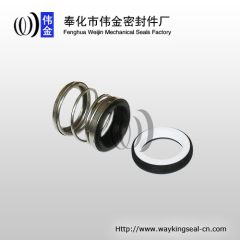 We have with us a wide range of single spring seals that are available in different specifications to meet the varied requirements of clients. 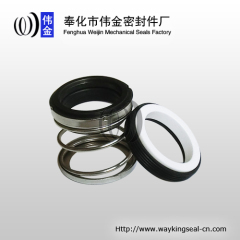 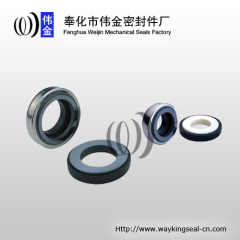 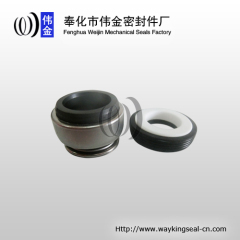 These seals find wide application in chemical process pumps, submerged pumps, sewage pumps and various others. 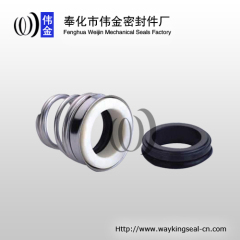 Used in household pumps, water pumps and submersible pumps, etc. 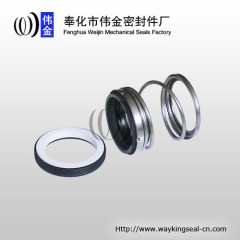 applied for water pumps and household pumps. 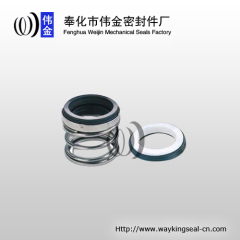 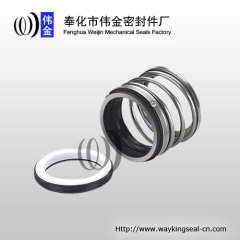 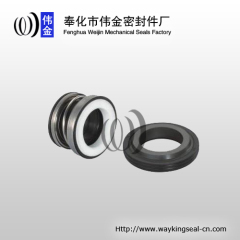 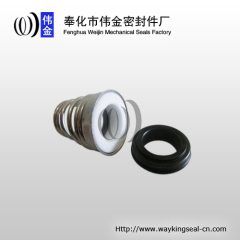 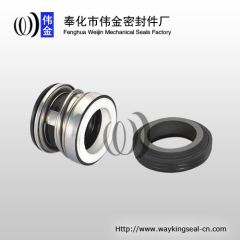 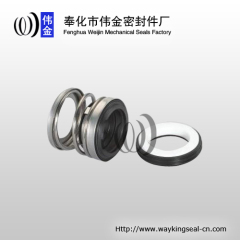 Group of single mechanical seal has been presented above, want more	single mechanical seal and single spring seal, Please Contact Us.